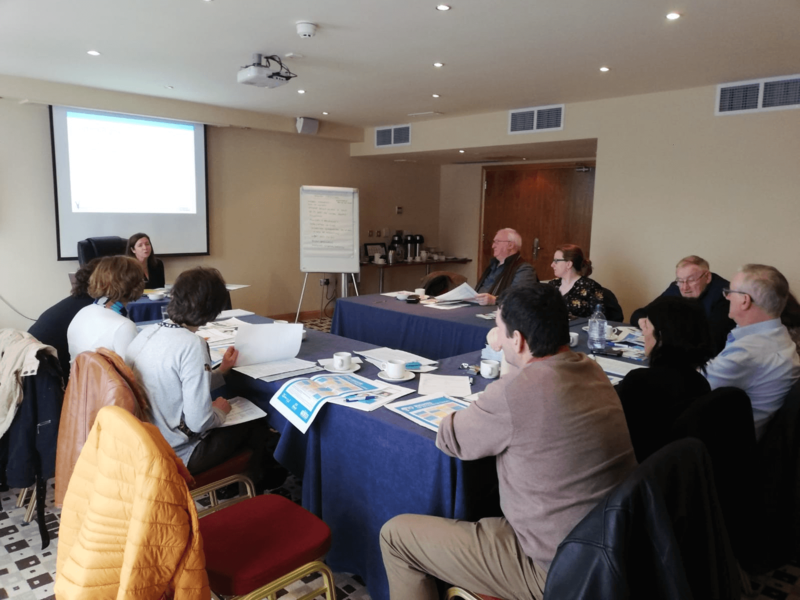 On 23rd of February and 02nd March of this year, we held training for 26 Volunteers in the Connacht Hotel in Galway. The trainer was Dympna Kenny of V-SAC, who was excellent, and she had a comprehensive training programme for our Volunteers on the day. We have more training for May with another group of new volunteers waiting to be trained.